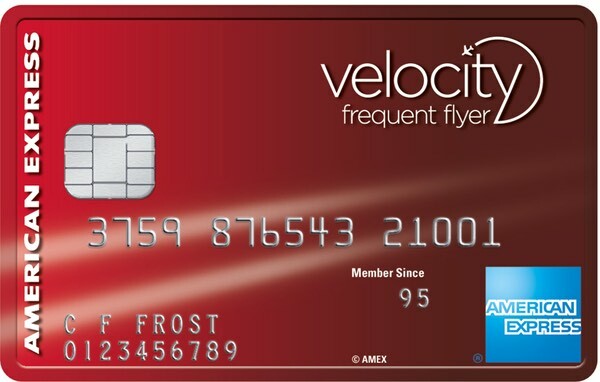 Given airfare and hotel spend are fairly likely to be larger transactions than average, gaining extra points for them can be lucrative, and there are a few credit cards on the market that will offer you bonus Virgin Australia Velocity Frequent Flyer Points for spending specifically with Virgin - outlined below. 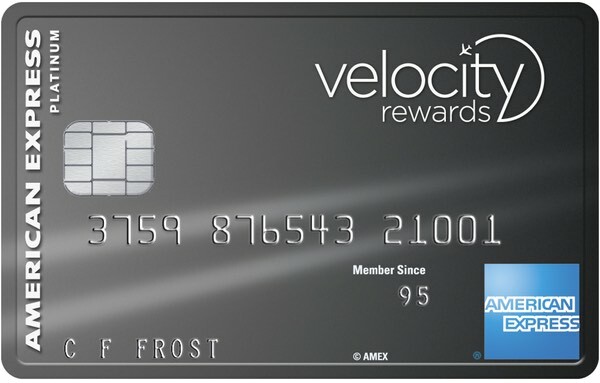 This is especially useful if you can turn yourself into your de facto travel agent for your family and friends travel bookings and have them pay you back! 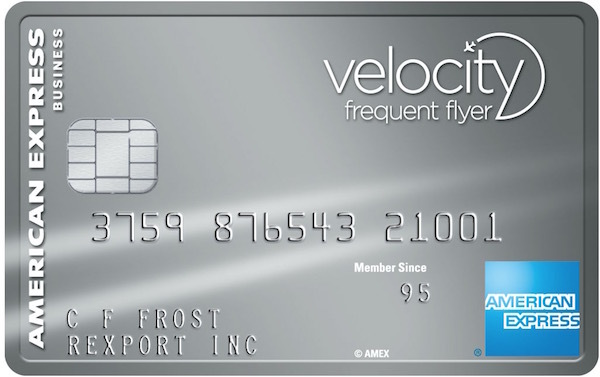 The is one of the highest Velocity Points-earning cards in the market and includes a free flight and four lounge passes.